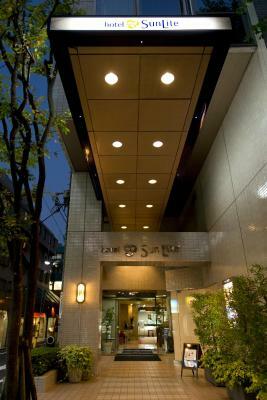 The location, being near to Shinjuku Station was the main reason why we chose this hotel. Staff help and breakfast. 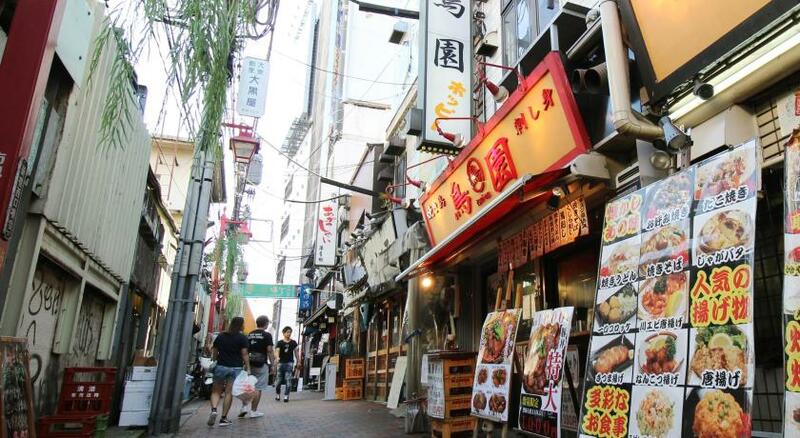 Location was also pretty good for find alleys with great restaurants. Also many convenient stores nearby where to exchange money and to buy needed items or food. Love those Japanese toilets! Location and cleanliness was great. Most of the staff was friendly and helpful. Bed was larger than expected when compared to the photos. 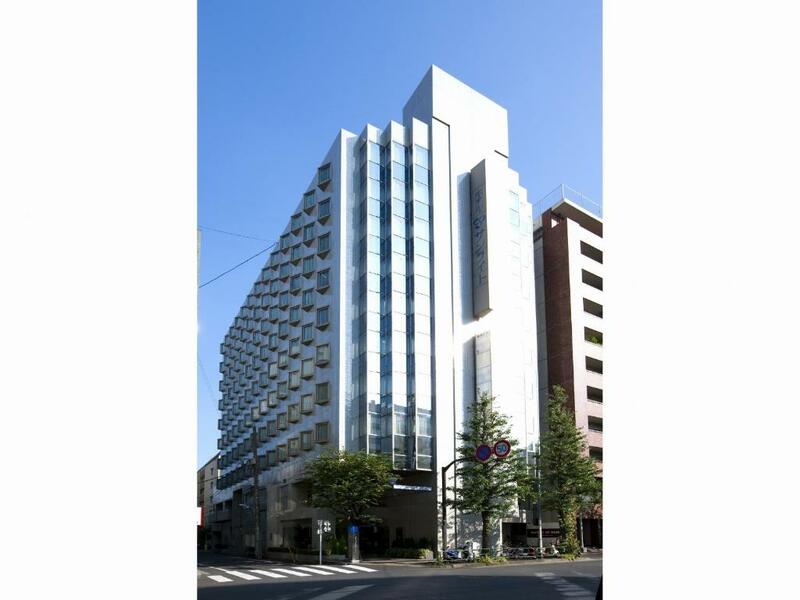 Hotel Sunlite Shinjuku This rating is a reflection of how the property compares to the industry standard when it comes to price, facilities and services available. It's based on a self-evaluation by the property. Use this rating to help choose your stay! 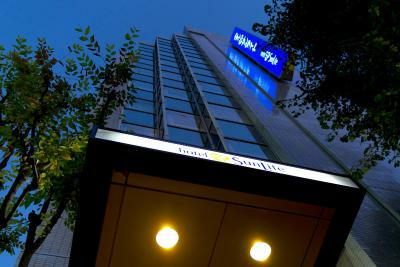 Just 2,650 feet from Shinjuku Station, Hotel Sunlite offers contemporary air-conditioned rooms with a flat-screen TV, free wired internet and an private bathroom. 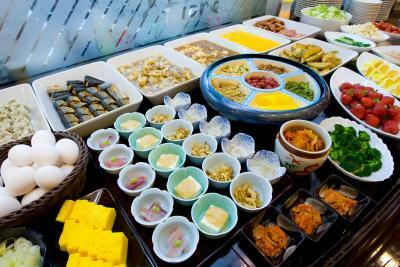 A breakfast buffet is served. 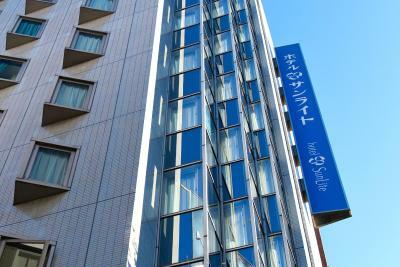 Rooms at Hotel Sunlite Shinjuku have a writing desk and electric kettle. Guests can soak in the bath. Slippers and a fridge are provided. 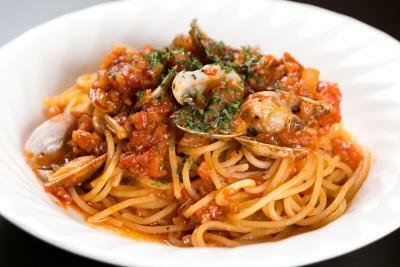 Shinjuku Sanchome Subway Station is a 5-minute walk away. 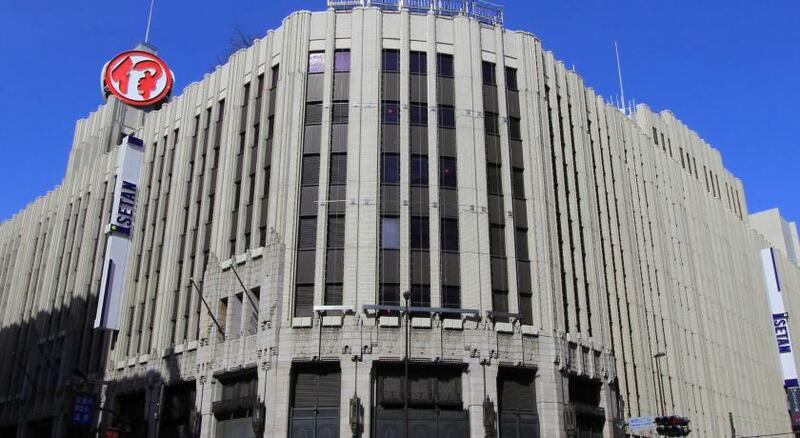 Shinjuku Gyoen Garden and Isetan Department Store are 1,950 feet away. 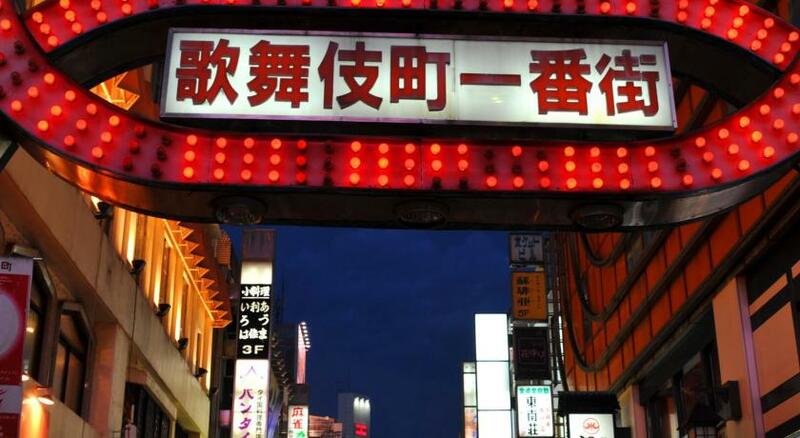 The lively Kabukicho area is a 5-minute walk away. A massage service is on offer, for a fee. Free-use internet terminals are located in the lobby. 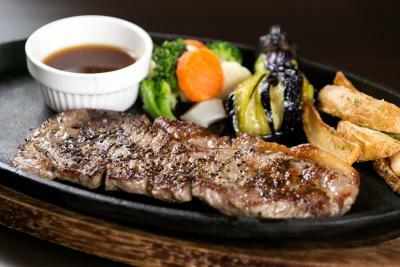 Restaurant Floret offers Japanese foods for breakfast, and Western-style lunches and dinners. When would you like to stay at Hotel Sunlite Shinjuku? Air-conditioned room with a writing desk, an electric kettle, a fridge and slippers. The bathroom comes with a bathtub. Features a semi-double bed (47 in wide). Air-conditioned room with a writing desk, an electric kettle, a fridge and slippers. 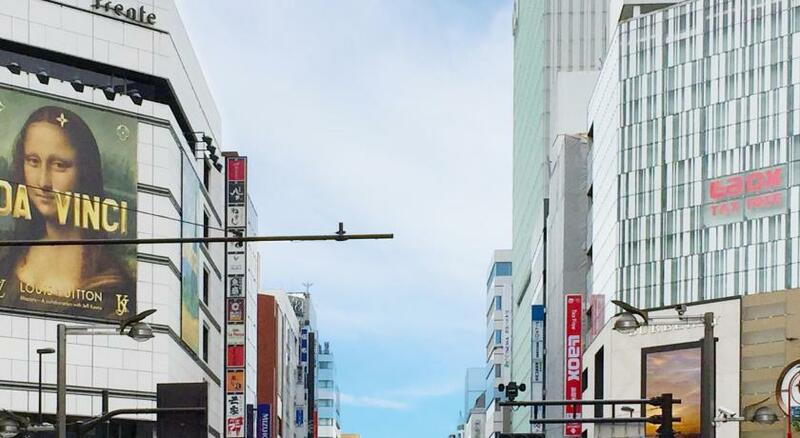 Area Info – This neighborhood is a great choice for travelers interested in shopping, friendly locals and food – Check location Good location – show map Guests loved walking around the neighborhood! 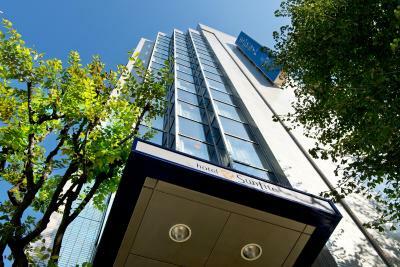 House Rules Hotel Sunlite Shinjuku takes special requests – add in the next step! 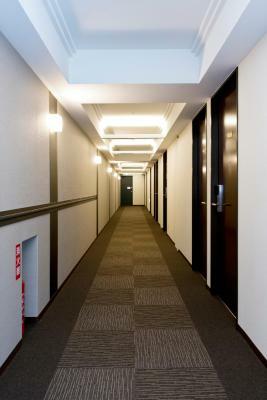 Cash Hotel Sunlite Shinjuku accepts these cards and reserves the right to temporarily hold an amount prior to arrival. Hotel Sunlite Shinjuku accepts these cards and reserves the right to temporarily hold an amount prior to arrival. Please note: Hotel has a curfew. Hotel is closed and locked from 02:00-05:30 daily. 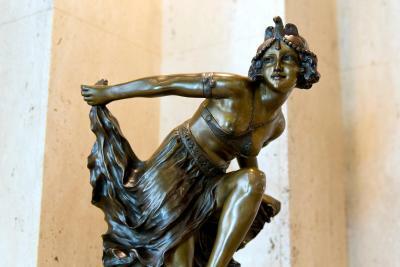 Guests can however, contact the front desk to enter or leave during this period. 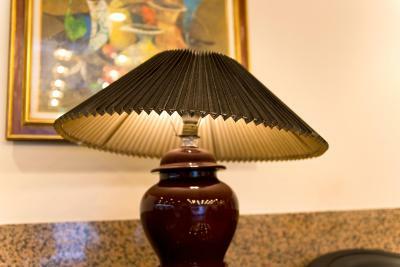 Please note some guest rooms are smoking rooms; however, rooms can be deodorized upon request. 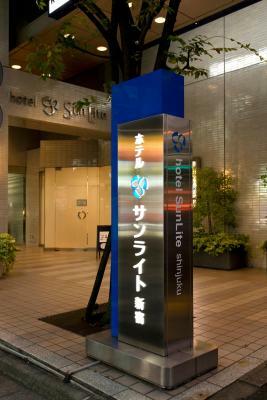 Please inform Hotel Sunlite Shinjuku of your expected arrival time in advance. You can use the Special Requests box when booking, or contact the property directly using the contact details in your confirmation. The Front staff can be more accommodating. They are able to speak English.